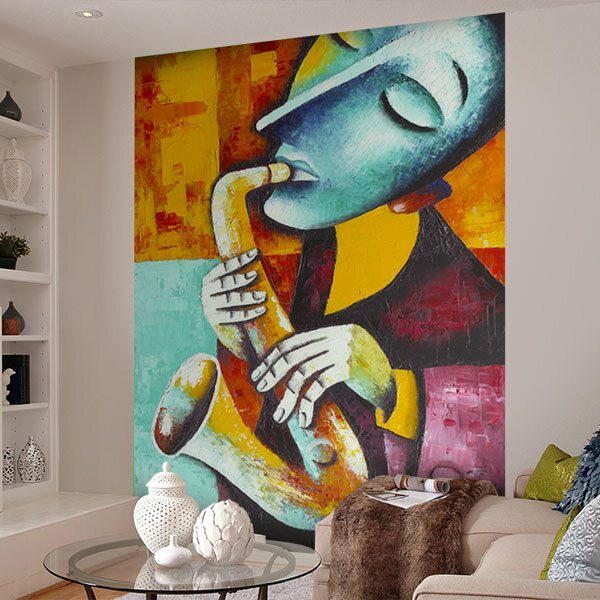 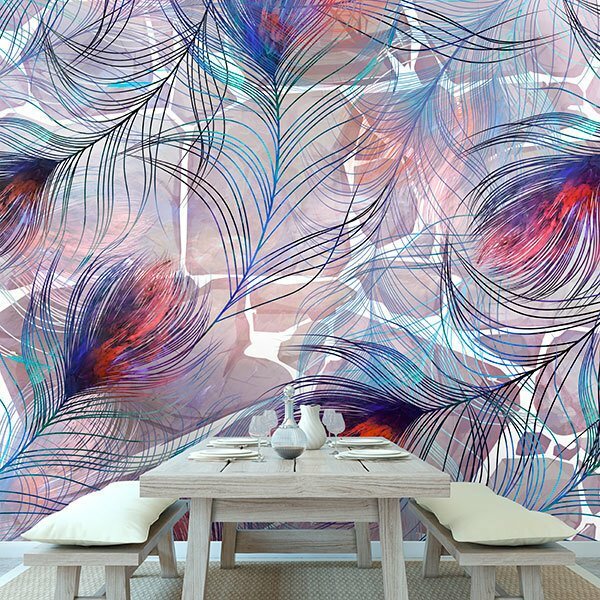 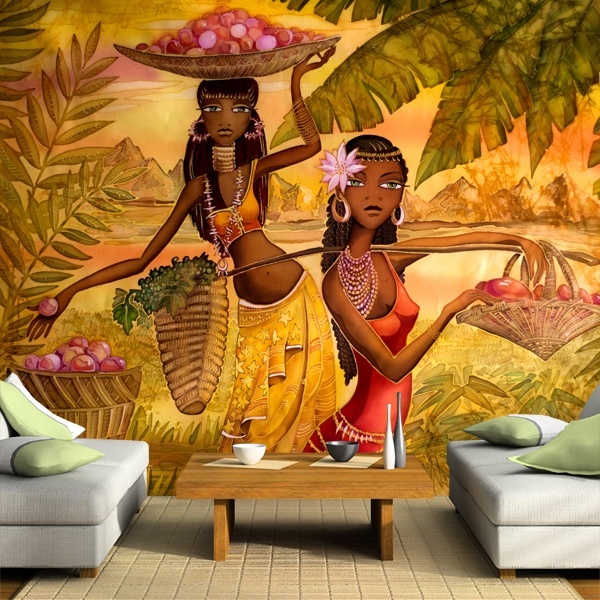 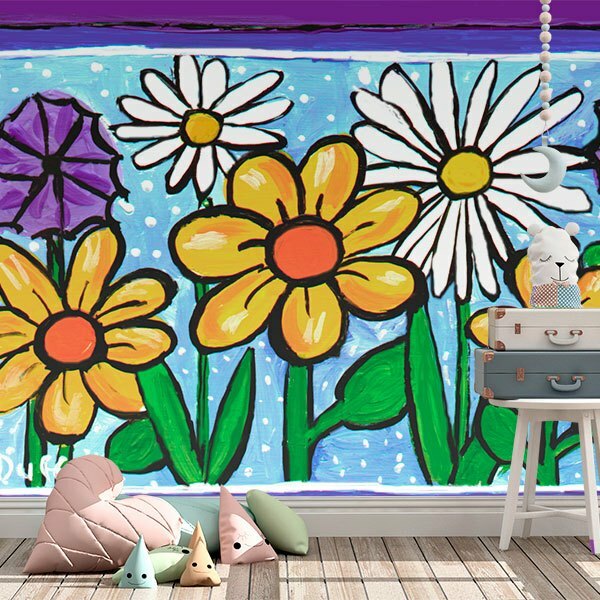 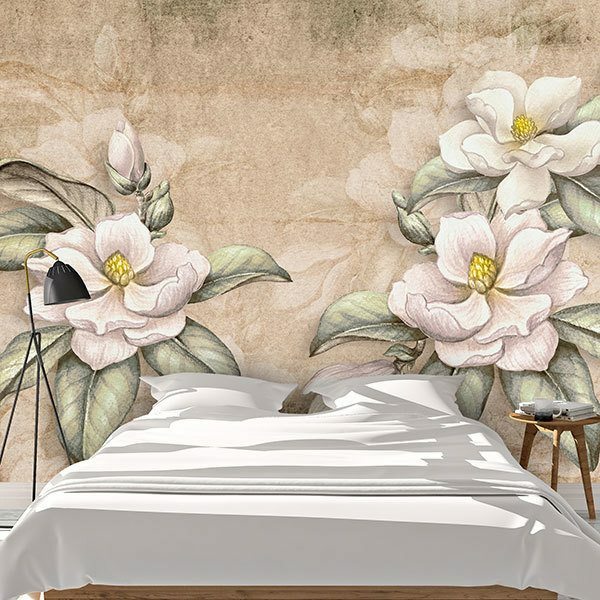 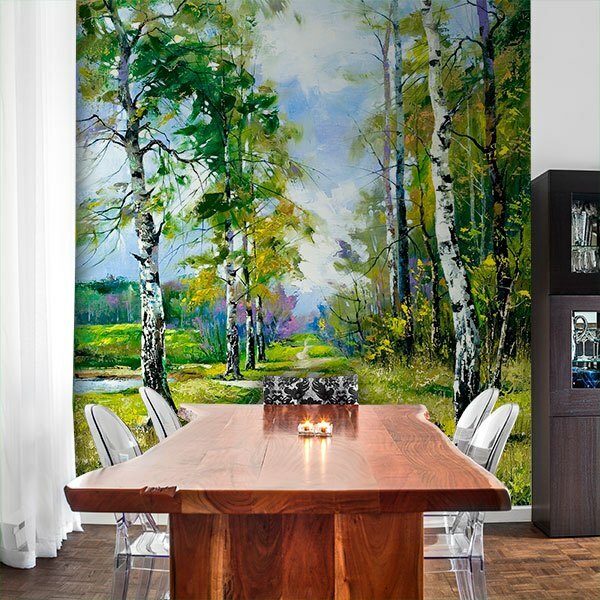 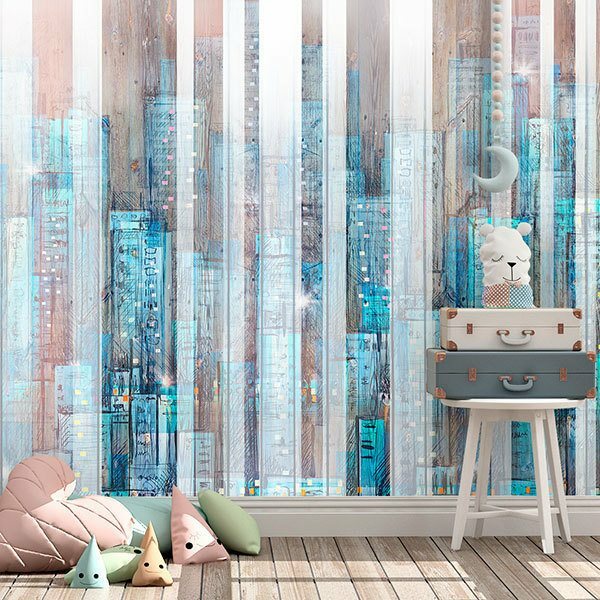 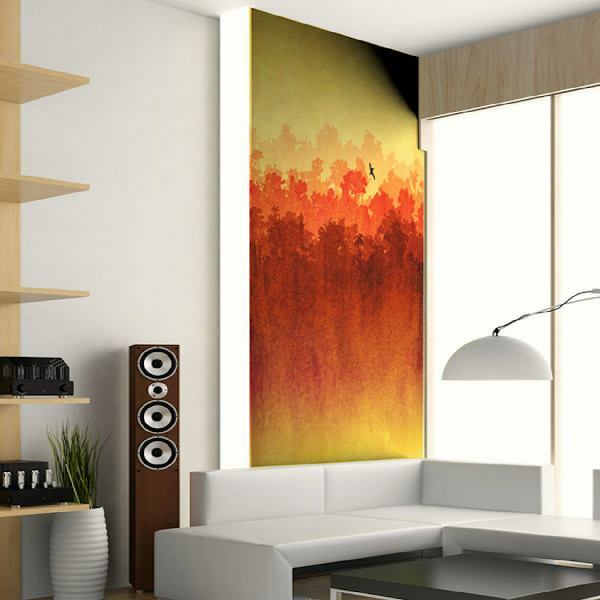 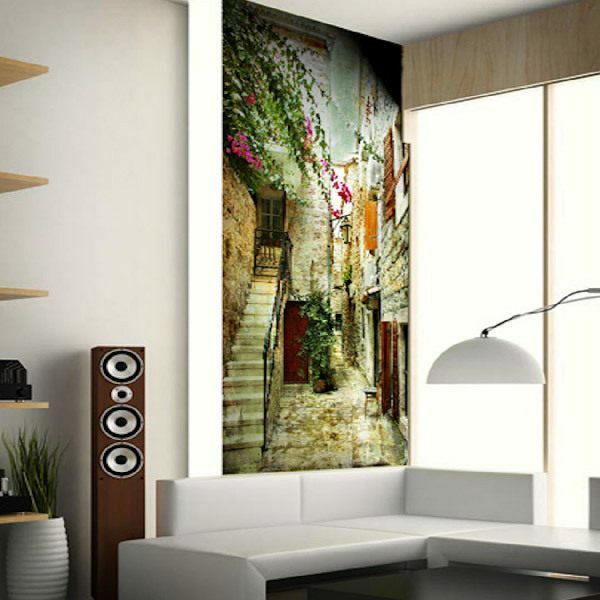 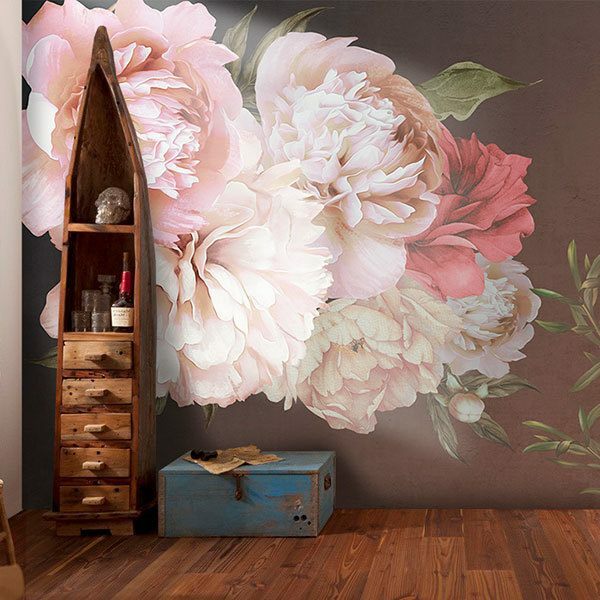 Wall Murals of paintings. 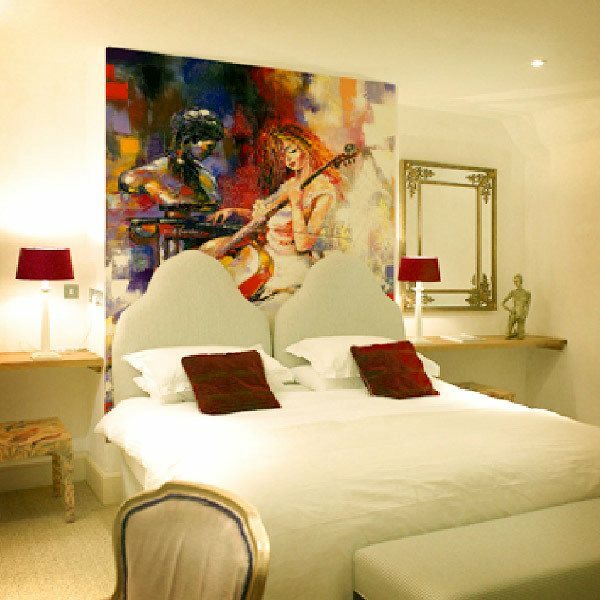 Explore the variety of our artistic paintings, of very varied styles, from cubism, abstraction, hyperrealism or pop. 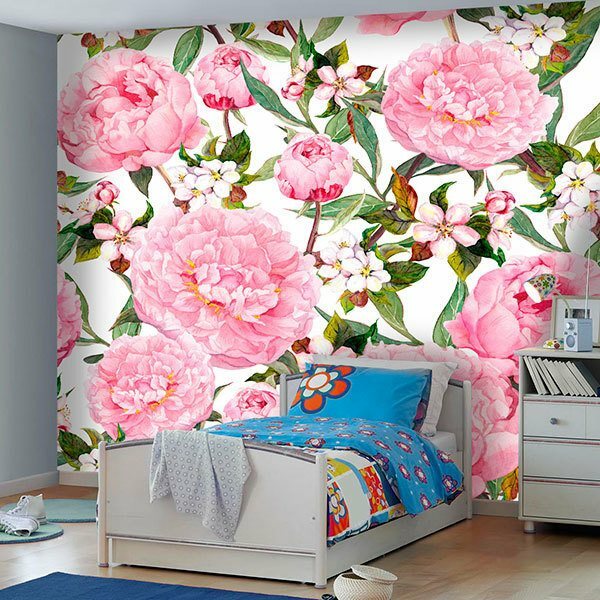 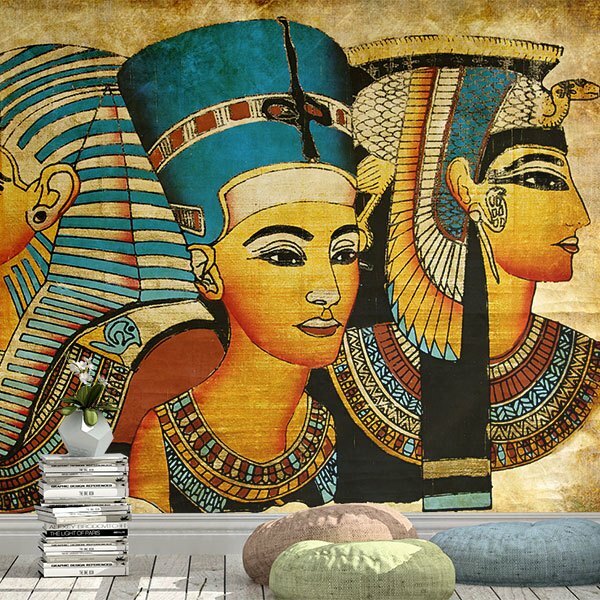 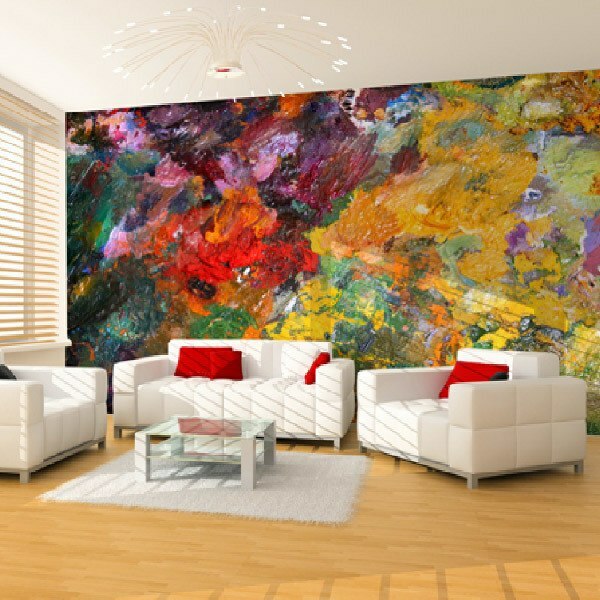 Our assortment covers all artistic styles in this section based on great art masterpieces of all times. 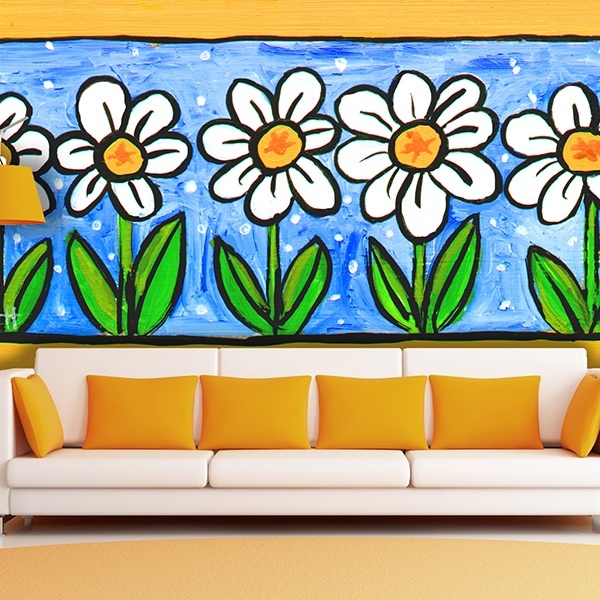 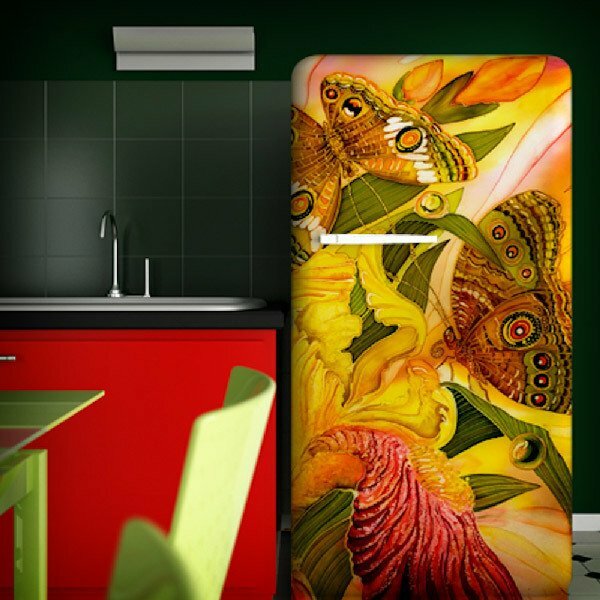 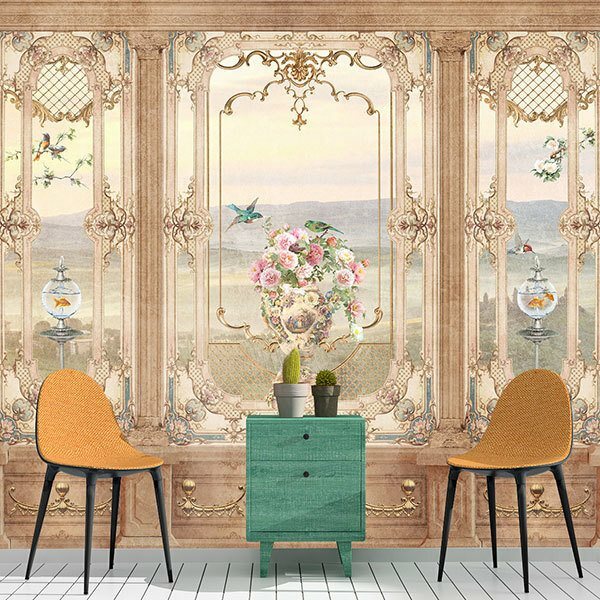 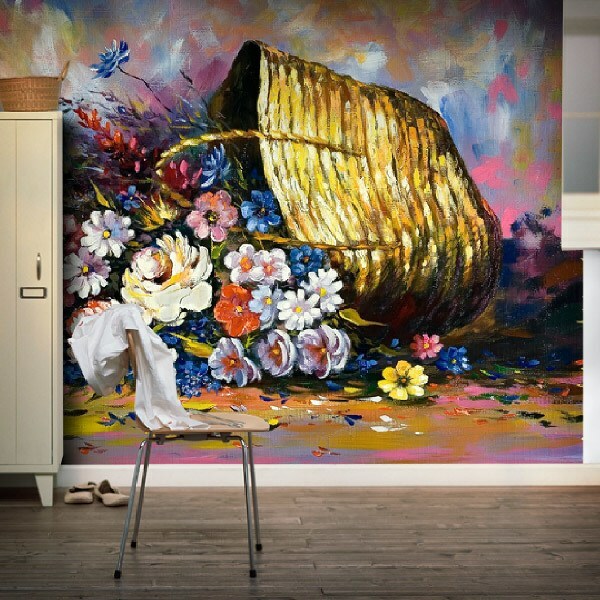 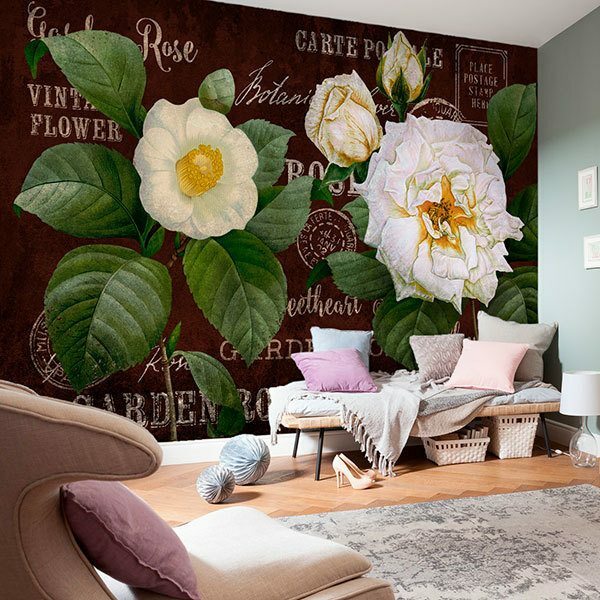 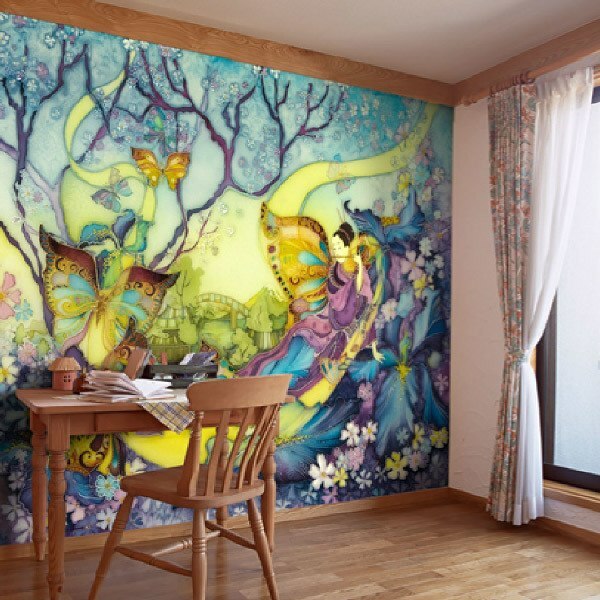 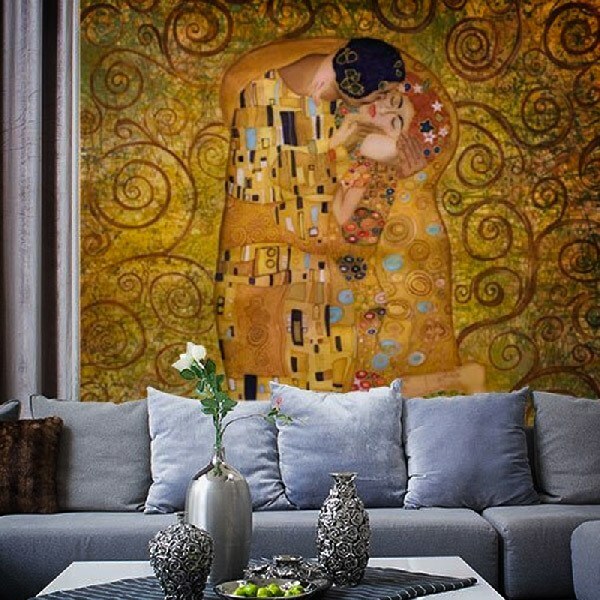 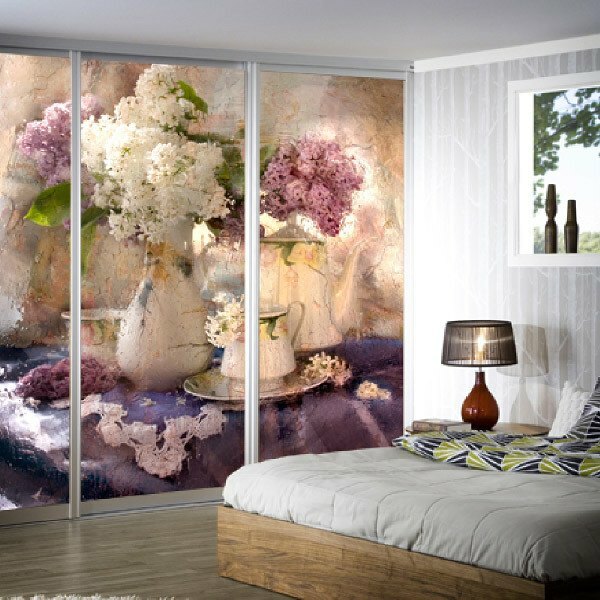 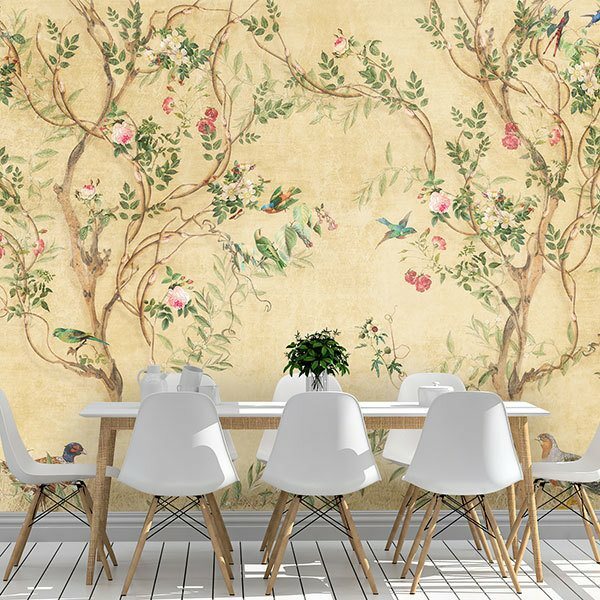 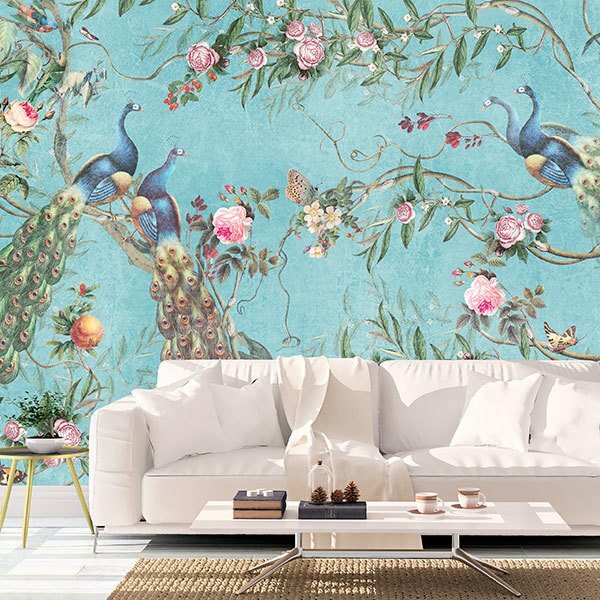 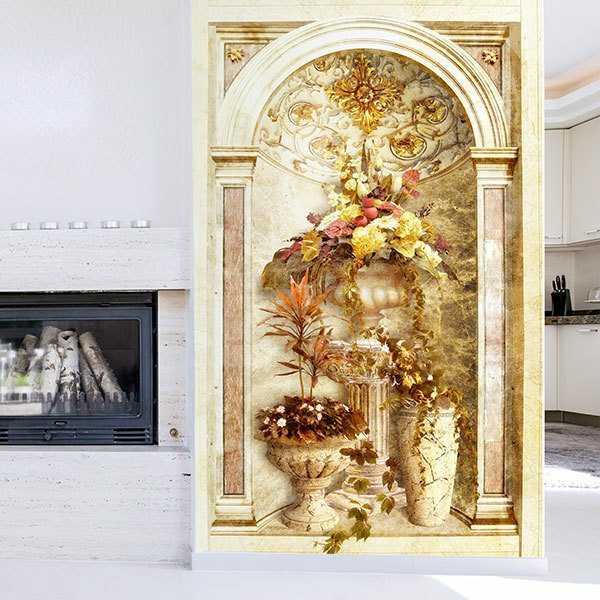 From Klimt's famous painting, "The Kiss", to magnificent paintings in watercolour or acrylic techniques, which you can use to renovate your home quickly and easily.